Today we’d like to introduce you to Chantelle Aimée Osman. 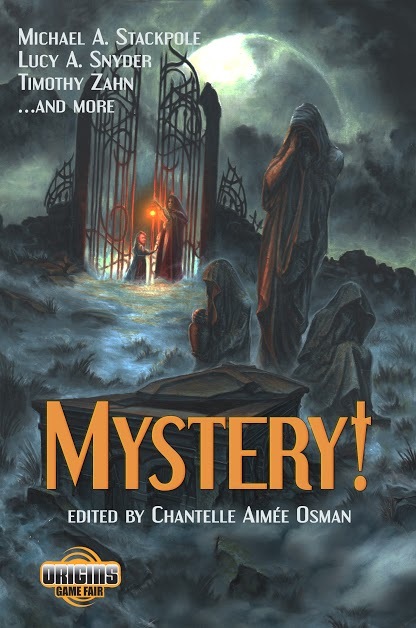 Chantelle Aimée, let’s start with your story. We’d love to hear how you got started and how the journey has been so far. This question ought to be straightforward, I mean, if anyone knows what I’ve done, it’s me. But my path was so circuitous, it’s hard to know where to begin or how explaining any of this will help anyone. I suppose my story begins similarly to those of most criminals — with law school. I went to the Sandra Day O’Connor College of Law at Arizona State University. I loved my coursework, it taught me to think and frame the world in an entirely different way. But in year one, summer internship, the first time the head of HR checked under my desk to make sure I was wearing nylons (obviously a requirement only for the women), I knew a big firm would not be the right place for me. I was young and idealistic, and still thought I could single-handedly change the world. So, I started working in politics. If there’s any profession that hands you hope with one hand and dashes it all away with the other, I defy you to find it. I did press for some local campaigns. Apparently, I was okay at it, because I got recruited to go work for a big lobbying firm in Los Angeles, flying back and forth to Sacramento every week, lobbying for issues both on the state and local levels, from organ donation, to gambling addiction, to geraniums (yes, the flowers). It taught me a little about a lot, and I got to write policy for several of the then-presidential campaigns to boot. Again, I was disillusioned quickly. Politics seemed to be more about who you could call and play golf with (usually men-only), than making a difference. I moved back to Arizona, and got work as in-house counsel at a private bank — helping a billionaire with a private plane was not my idea of changing the world — when one day I, literally, got a call from Hollywood. Someone I’d worked with in the past had decided to team up with another producer and start their own production company. Could I come and do business affairs? (Hollywood speak for look at the contracts.) Yes, of course I could. Doesn’t this come knocking more than once in a lifetime? I packed my bags, and once again was off to California. I soon realized my passion lay not in the business side, but the creative side, and shifted focus to become Head of Development. Can you guess what came next? Yep. Disenchantment. These “creative” decisions were made, not because of the creative value of the project, but because a certain country had a better tax rebate or X dramatic actor really wanted to do a comedy this time around. Another missed call from “changing the world”. Again, I left. But this time, with a purpose. I couldn’t believe how guarded and gilded the entertainment industry was. Like you had to have a key, a password, AND be related to a celebrity. I saw so much potential in some of these unsolicited screenplays, but people, at that time, didn’t have access to a fancy film program or the finances to move to Los Angeles. Yes, it may be harder to ‘make it’ if you’re not pounding the pavement, but you can do it. 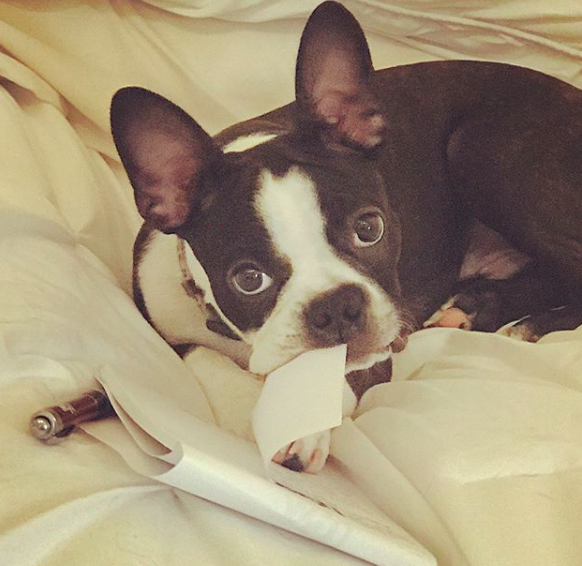 Just like the publishing industry today is nationwide — not just in New York. 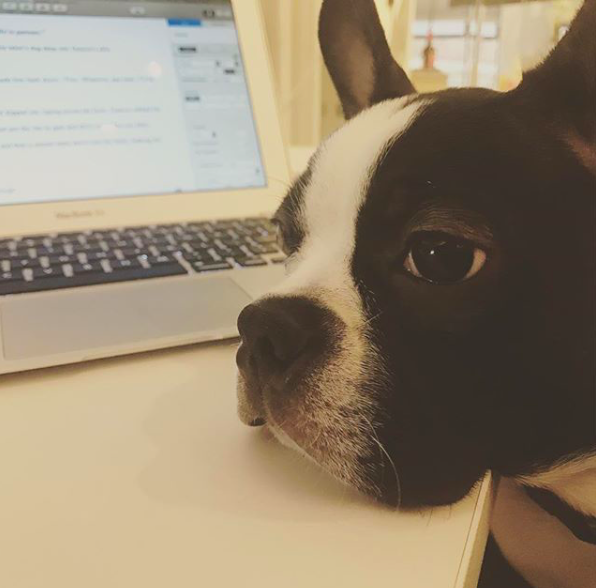 So, I started editing, and teaching, because unlike the screenwriters who taught screenwriting, I’d seen the way things went from the other side of the desk. I thought it could help give these people with potential a leg up. From there, my editing business expanded. 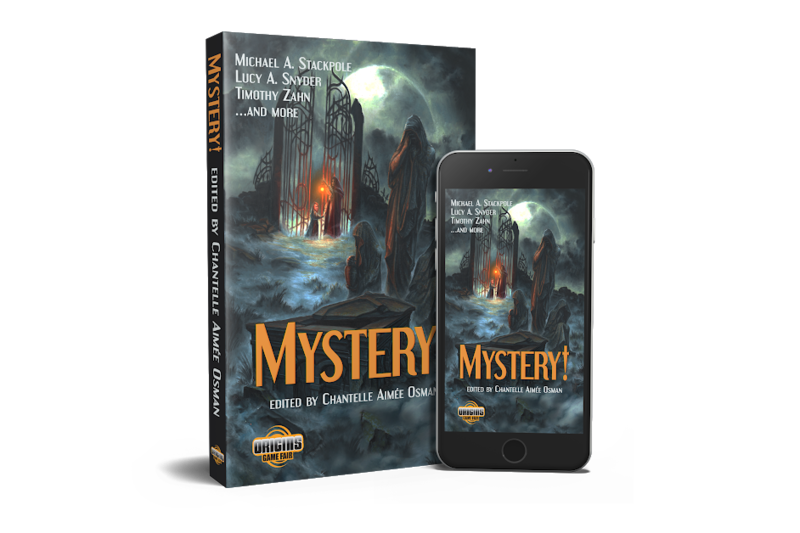 I started working with genre fiction (mystery, thriller, suspense, science-fiction, fantasy, etc. ), and grew my client list to include from first-time novelists to New York Times bestselling authors. 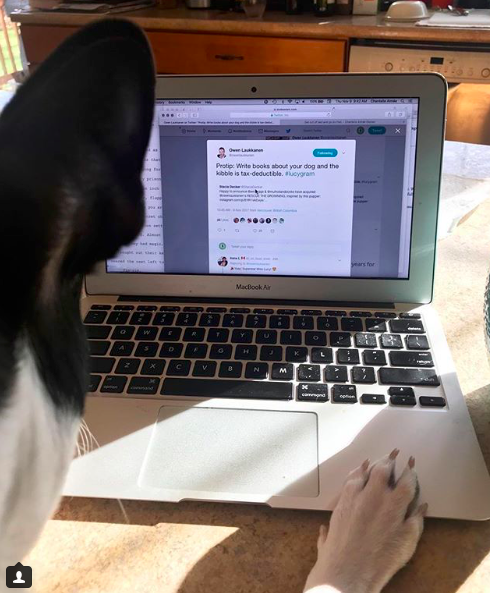 What I love about being a freelance editor is that it gives the ability to work with an author over their entire career, nurture and grow their voices — which is something that most in-house editors don’t have the time or resources to provide in today’s publishing climate. In 2015, I temporarily stepped away from editing to become Editor-in-Chief of RT Book Reviews, a magazine which had helped form the industry for over 35 years. It was a wonderful experience to lead them in transitioning from a print magazine to online-only, I learned even more about the publishing industry from the angle of the consumer. If all of the professions I’ve worked in have taught me one thing, it’s the importance or words. It’s cliché but true, words can hurt and they can heal. Words make a difference. It seems more relevant in today’s society than ever before. Writing is about expressing the human condition, and I believe that all voices and experiences have a place on a shelf. That’s basically the inspiration behind New Wave Crime, the division I started this year at Down & Out Books. Our goal at New Wave is to find unique voices, diverse voices, voices that are outside the mainstream. Giving these stories a platform and readers the ability to be exposed to an aspect of the human condition they may not have had the opportunity to before, is truly an honor. The books I publish may not change the world, but they may change one person, and that’s enough for me. At least for right now. Follow your passion. If you do that, it’s much easier to deal with the bumps in the road, and there will be many. Learn that rejection isn’t about you, but often more about the person providing it. Choose your battles, and never, ever, be sold short. 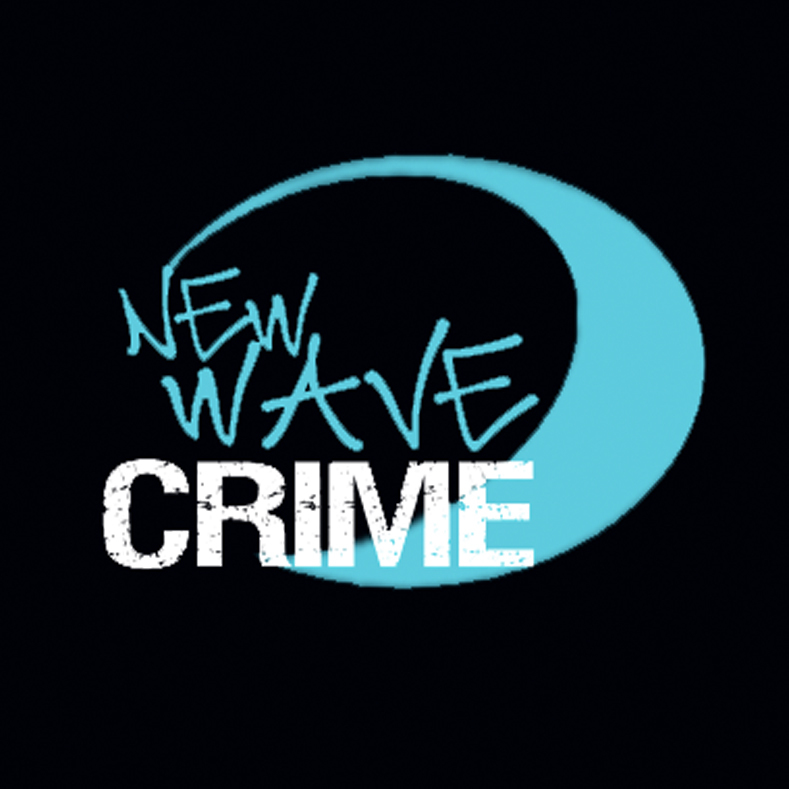 We’d love to hear more about New Wave Crime, a division of Down & Out Books. My publishing division began this year, focused on a diversity of plot, culture, and character — whose goal is to champion new voices in the crime genre. 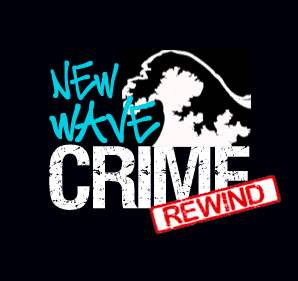 However, I’d also like to talk about an upcoming project, New Wave Crime: Rewind. Rewind will focus on work from the 60s-80s. So many authors from that time — particularly women — were prolific, writing multiple (shorter) books a year, often for subscription services in various genres and under pseudonyms. And the books were good. Now, their names and the work have been lost and forgotten. I want to resurrect those, and works like them. I also run a podcast, Crime Friction, with fellow author Jay Stringer, who lives in Glasgow. We’re joined by a new author every episode, with the goal of having interesting discussions and talking craft while making authors and writing more accessible. We have a spin-off, Flash Friction, which provides an artist of any type (writer, artist, singer, etc.) with a platform of 5-10 minutes in which to talk about their art, share a work or speak on an issue important to them or their community. If you read my story, you’ll know I believe in making my own opportunities. And, there’s no better time for taking those out there. Industries perceived to be traditionally male (entertainment, publishing, etc.) have strongly shifted and are now mostly women-run. One piece of advice, please support each-other. In the past, there have been so many difficulties for women in business, it’s hard not to compete. Remember, a rising tide lifts all boats. If you’ve succeeded, find a way to help mentor and support other women. 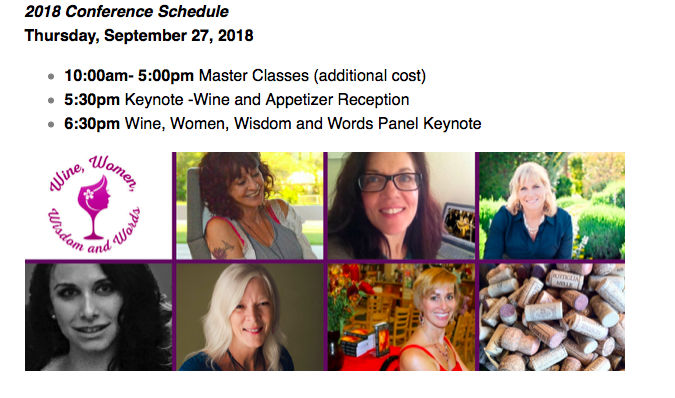 Join groups of women in business (in general or in your industry). Be the positive change you want to see.